The report presents an inventory of cattle by farm type, by classification, and by top producing regions; volume and value of production; supply and disposition; and monthly levels and trends in farmgate, wholesale and retail prices. Data are generated through the Backyard and Commercial Livestock and Poultry Survey, and the Survey of Abattoirs conducted nationwide in coordination with the National Meat Inspection Service. 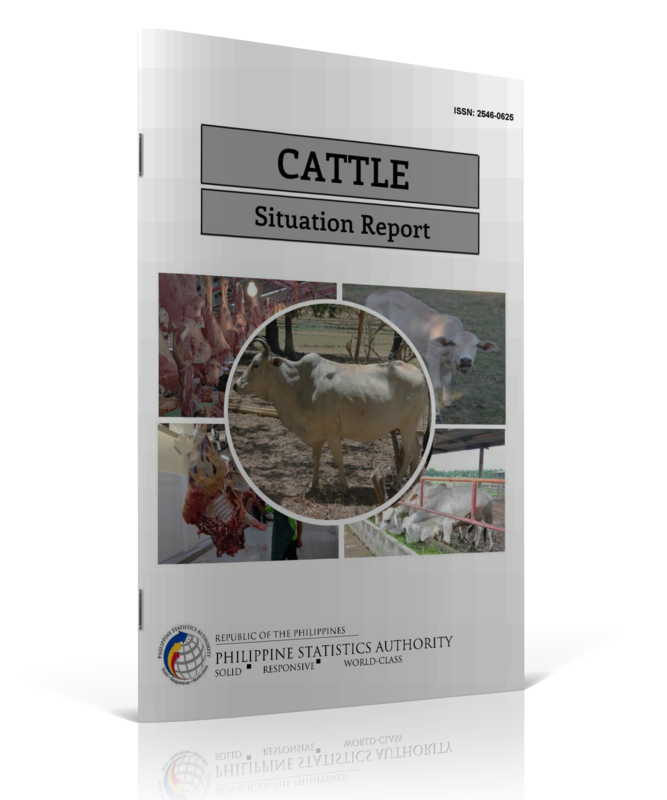 Note: Cattle Situation Report is re-titled from previous publication Cattle Industry Performance Report.